- Prize money in 2018 has been increased to a record £13.45 million. This represents an increase of £1.2 million, 10% up on the 2017 figure of £12.2 million. - Around 250 charities benefit in some way from Ascot’s support each year and a partnership with the Berkshire Community Foundation ensures that local charities benefit direct. The Ascot division of the Round Table have raised over £200,000 at the fireworks raceday in recent years and Ascot’s Property Raceday raises just under £200,000 per annum for children’s charities. 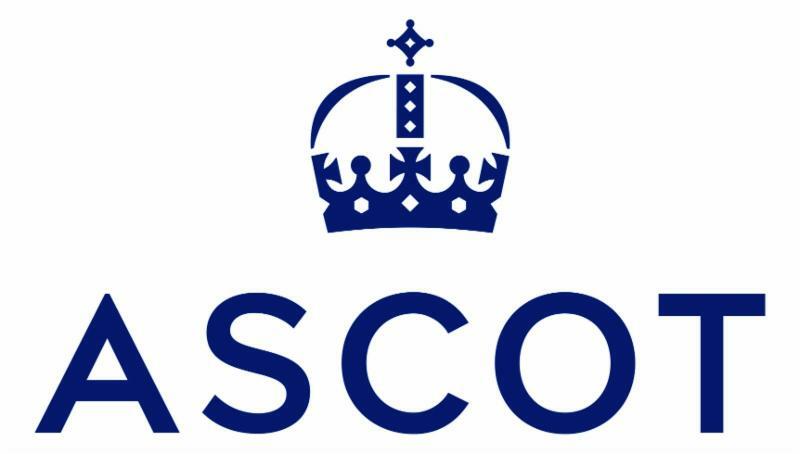 From 2015 – 2017, Ascot raised £1.1m for The Prince’s Countryside Fund and over £20,000 has been raised for the Injured Jockeys Fund, via Ascot’s ambassador programme. “Operational improvement and site maintenance remained a key focus for us last year and that continues to be the case. We have just embarked on an extensive 10 year Planned Preventative Maintenance project, it now being 12 years since our £220 million redevelopment, under which mainly through our P&L we will be investing around an additional £2m per annum into maintaining our core racecourse facilities. We are also now in the second year of a three-year process to roll out our new brand on site, which includes significant emphasis on wayfinding.